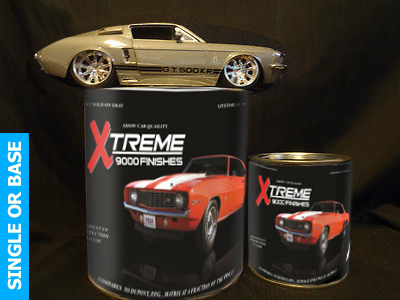 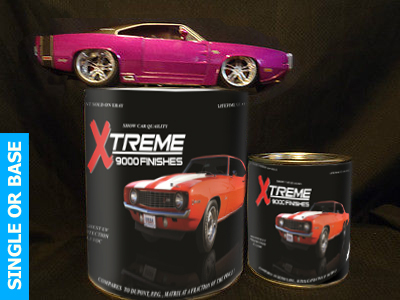 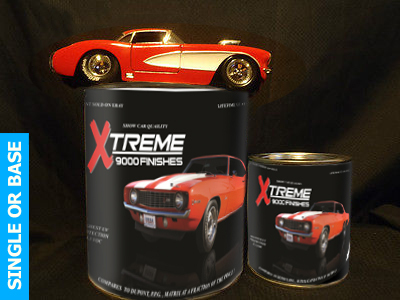 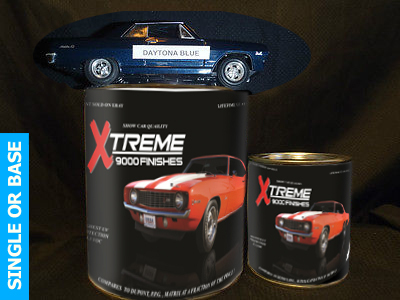 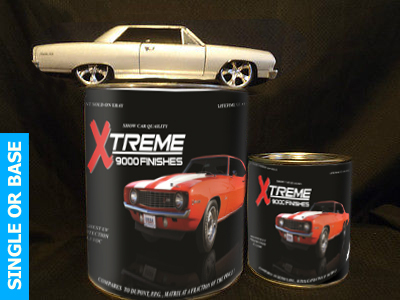 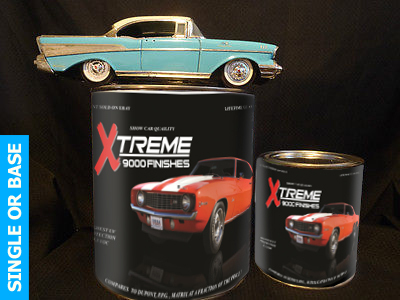 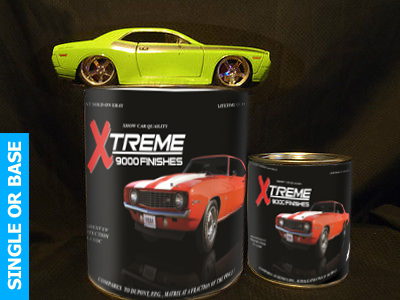 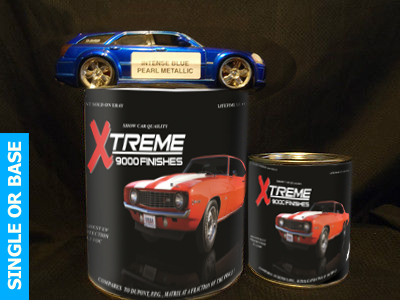 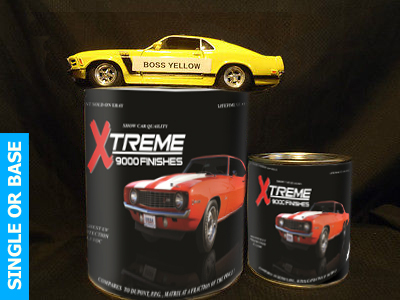 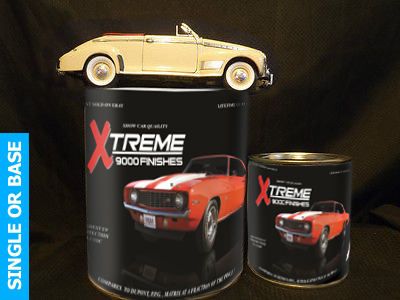 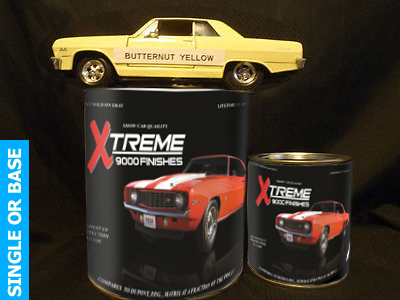 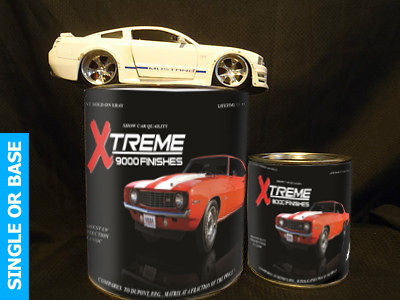 Xtreme 9000 Finishes is a premium quality, single stage or base coat kit which provides excellent durability in an easy to apply OEM quality automotive paint. 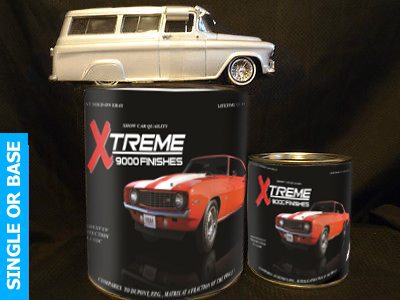 Your choice of either Single Stage or Base Coat Kits for ONE LOW PRICE & FREE SHIPPING. Our automotive paint will stand toe to toe with any of the name brands costing 4x as much. 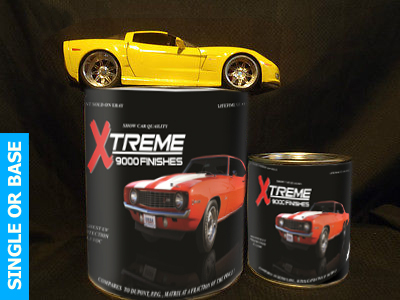 Don't hesitate to call us 24/7 for someone who will answer any of your questions 417-860-8950.